I knew I wanted to do one pretty cliche Halloween look and I thought I’d try my hand at a cracked doll with a bit of a twist. Dolls are inanimate objects but I wanted this look to be more gory for the sake of it being Halloween so I thought I’d make her a bit more alive by taking her eyes out and having her bleeding from her eye sockets! YUM. I hope that you enjoy the look! Due to uni making my hair fall out and skin cry, I haven’t had time to create a whole week dedicated to Easter. Easter is my favourite holiday because it screams pastels and I’m PastelSparkles so it makes sense haha. I still want to get involved so I though I’d create an outfit post, because I love them. I also just wanted another reason to redownload Polyvore. On Easter Monday, I’ll share my makeup and (maybe) outfit that I wore for Easter Sunday! I hope that you enjoy this post! For today’s Valentine’s Week post, I thought that it would be fun to share some outfit ideas that I’ve come up with! Now I haven’t just picked outfits to wear on dates because I know that some people aren’t in the position to do that so I’ve tried to be inclusive of others’ situation for Valentine’s Day hahaha. I hope that you enjoy. I’ve been loving posting about food that I love making on this blog and I really hope that you have too. Breakfast in bed is really lovely, especially when it’s totally unexpected! 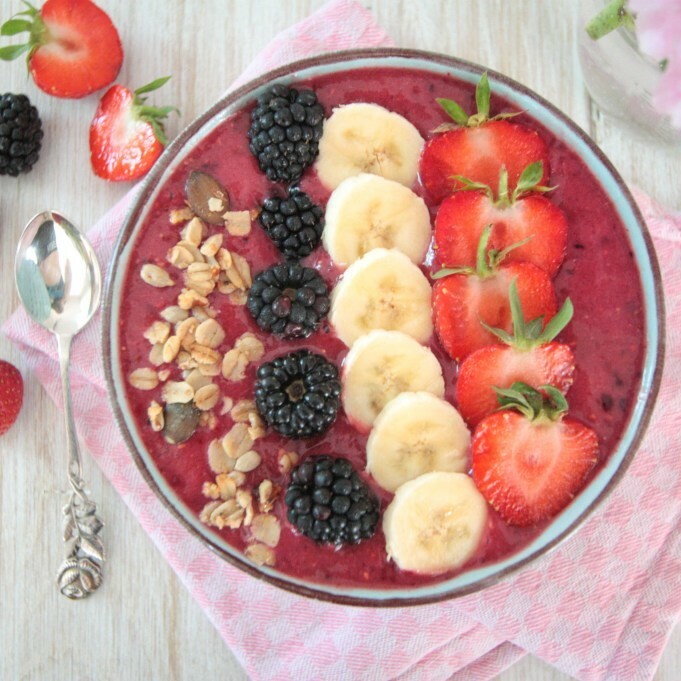 There’s no better way to start your Valentine’s Day than by surprising your partner with a healthy and very pretty breakfast smoothie bowl! Not only is this bowl filled with superfoods, it is also suitable for vegans, which I always really love because I know how difficult it can be! 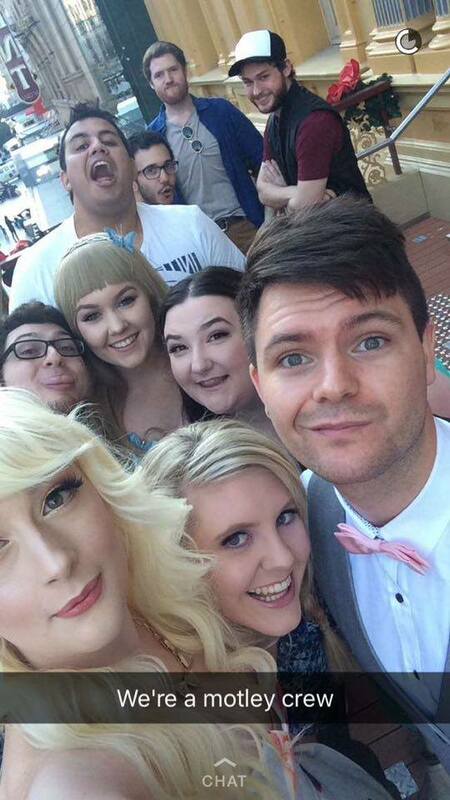 On the weekend, I celebrated my 21st birthday and the end of the uni year with a bunch of my friends! 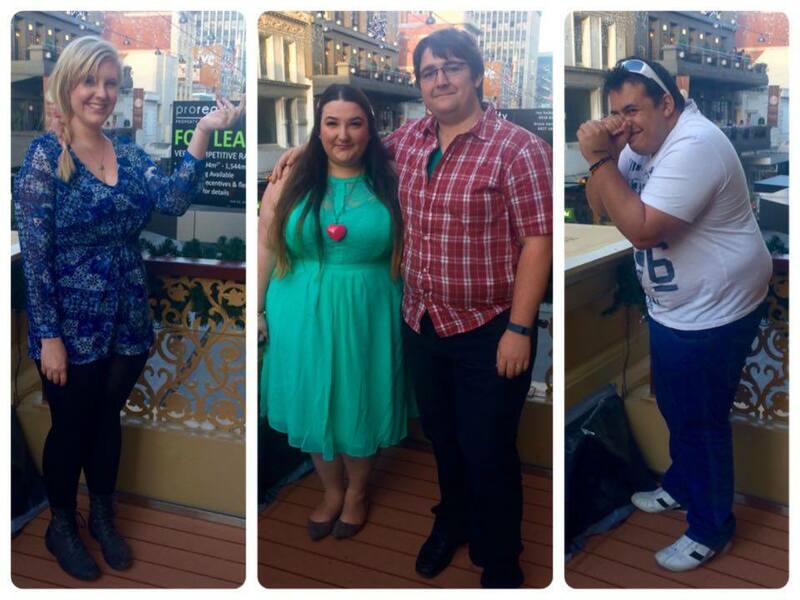 The theme for this celebration was Disneybounding and if you’re unfamiliar with what that is, worry not! I will explain it later in the post 🙂 I had a really great night and I am so happy that I am able to share it with you all! I hope that you enjoy! Disneybounding is when you wear Disney character inspired outfits. You generally pick the characters colour scheme and work it into an outfit. You can make this as elaborate or as simple as you wish but the idea is that you can wear an outfit inspired by your favourite character and still enter the Disney Parks, because adults can not wear Disney costumes in the parks and resorts. 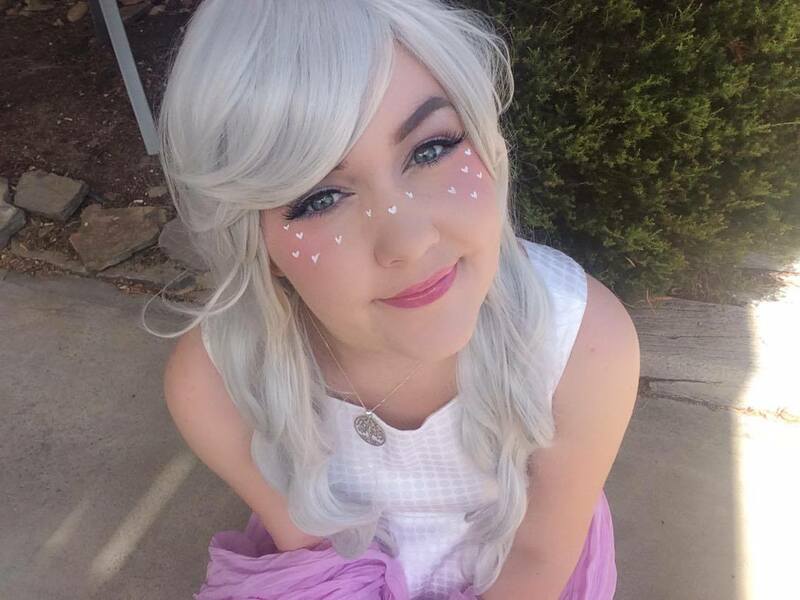 As we don’t have a Disney Park in Australia, we don’t really have the need to partake in this activity but I really enjoy dressing up in outfits inspired by characters anyway and then Disneybounding became popular and so I thought it would be a fun way to dress up without being in character when you’re out and about! Some of my friends don’t cosplay so I wanted to make this a stress-free theme where no one felt self conscious because they had to dress up in a costume to go out to town. 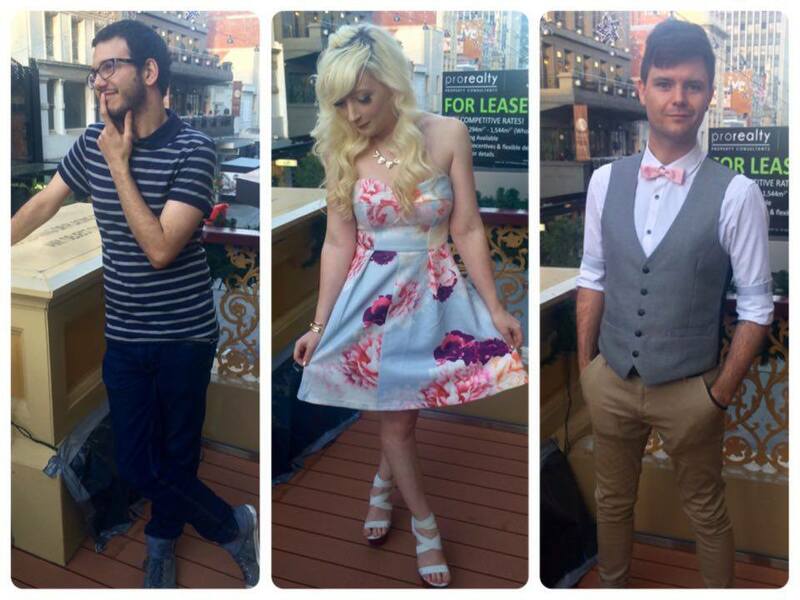 Here is what everyone wore for my birthday! I thought that everyone looked really great! I told everyone that they could pick any character from any Disney related production, this includes; Disney, Pixar, Studio Ghibli, Disney Channel, American ABC, etc. 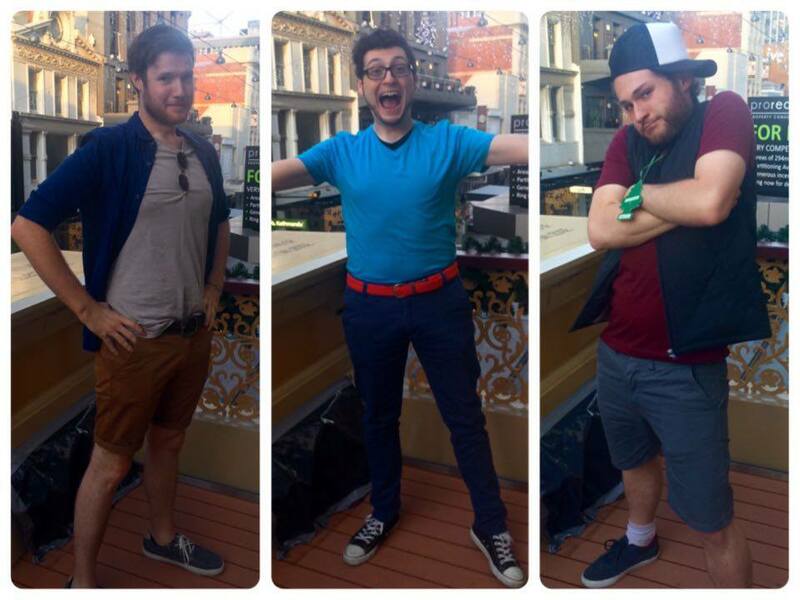 I made everyone pose for individual photos of their outfits so I’ll introduce their characters to you! I had little butterfly accents throughout my costume like Ella did in the 2015 version of Cinderella. Jemma was calling people ‘weeds’ and Caitlan had lollies in her hair just like Vanellope and people kept trying to eat them, despite being very full after our dinner! Speaking of dinner, we went to my favourite restaurant, Two Bit Villains! It is one of the best vegetarian restaurants in Adelaide and I’ve made a post about it before, you can find it here! 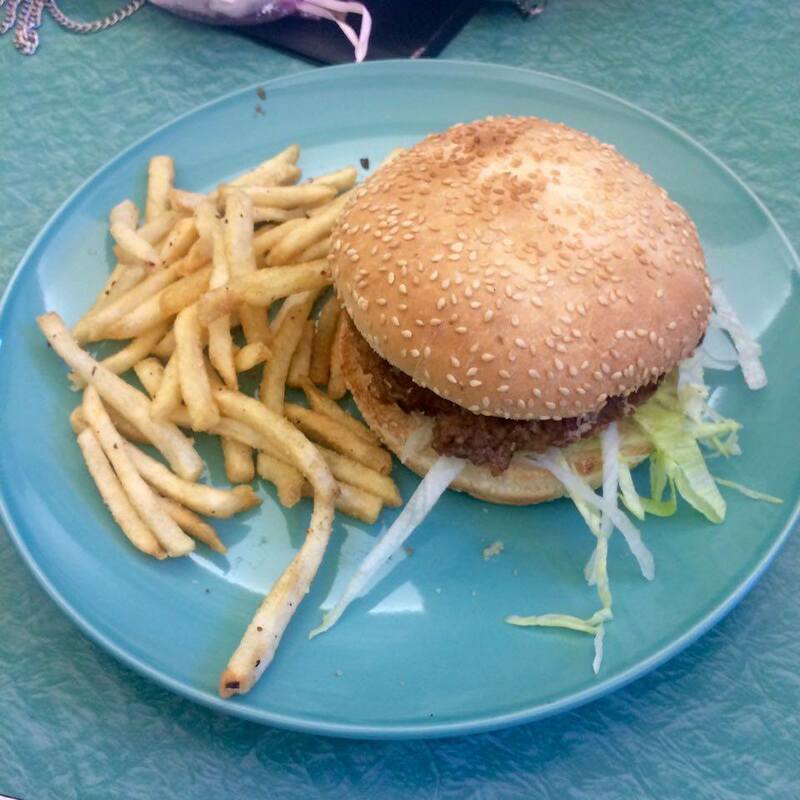 I had my favourite meal, the Baron Burger, and I was so full afterwards! I made the mistake of buying chips as well and didn’t have Frankie sitting next to me to eat them with me haha. After dinner, we walked over to Fumo Blu. I haven’t been to this bar in ages and I am so glad we went there. Everyone got a cocktail and they were all really good. I continued the Disney theme and got the drink pictured above called Snow White’s Demise. 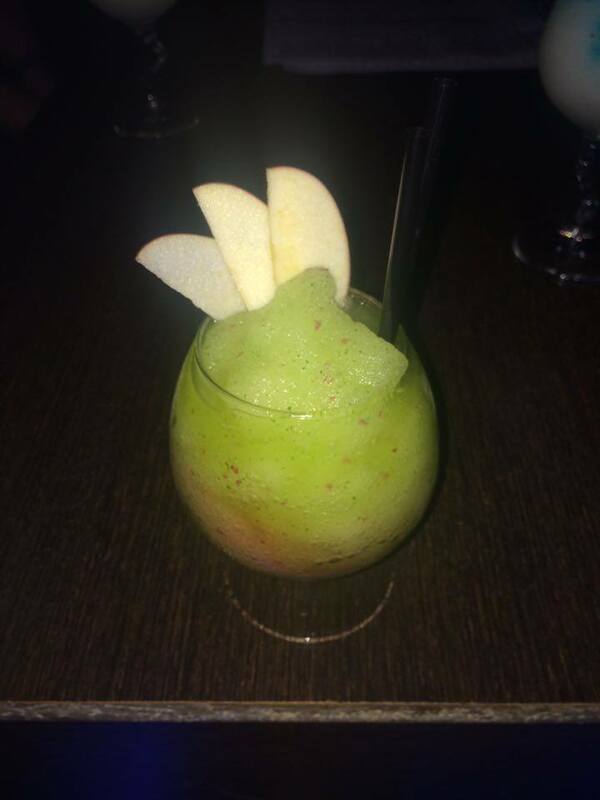 I love that the glass is shaped like an apple! After Fumo Blu, we went to Shotz because it was fairytale night and it was super fun. We played pool and had a few drinks before we all went home. I’m really glad that I got to go out with my friends and celebrate my birthday. I’m also super glad that they’re all so cooperative with the theme haha. I hope that you all enjoyed reading about my birthday and I hope that everyone who came had a really good time!